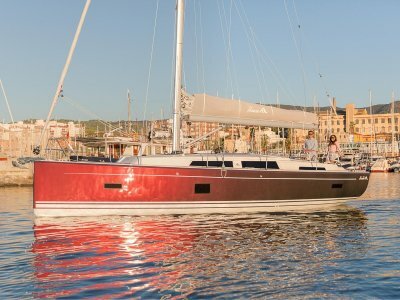 Hanse have done it again - taking this important 12m berth model into a new generation of production boats. 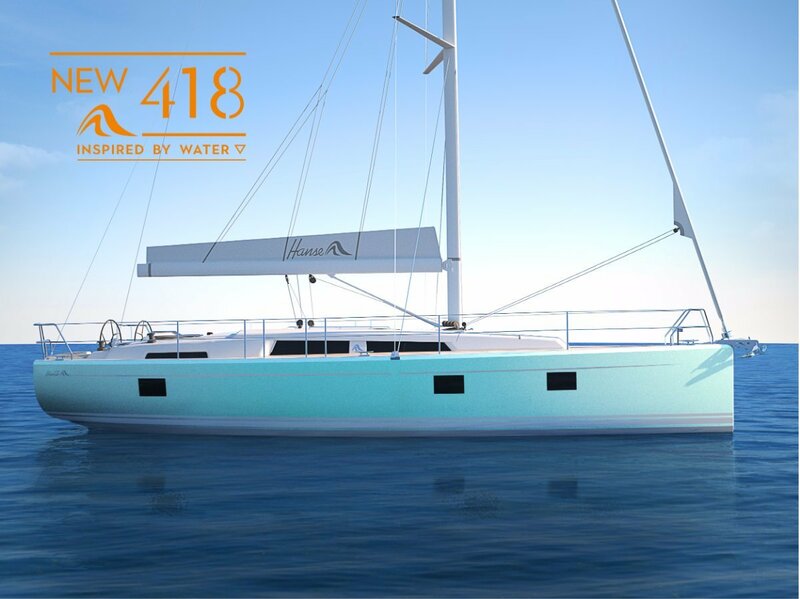 Unmistakably a Hanse but with new modern styling - inside and out. Judel/Vrolijk have done an amazing job.. This yacht stands out from the crowd. The high quality is immediately evident, lots of glass windows in the deck and hull give it a very stylish look and light filled interior. UP to seven openable hatches with the first time use of size 70 hatches ensure great ventilation. Three deck cockpit lockers and a large anchor locker at the bow. Innovative new swimming "stair" option for easy swimming. 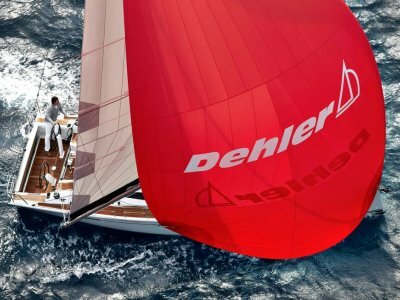 Hanse's trademark self tacking jib is integral to the high aspect rig with all lines leading aft to the helms person who can enjoy exciting or relaxed sailing according to the mood! Versatile to sail and versatile for life on board - two or three cabins, an island bed in the forward cabin, a great range of interior finishes to suit your taste. 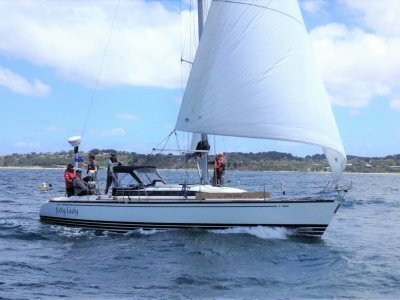 Wooden bulkheads are a feature of the "new look"
Whatever your style of sailing there are choices to suit - lazy jacks or inmast furling - both with fully battened sails.